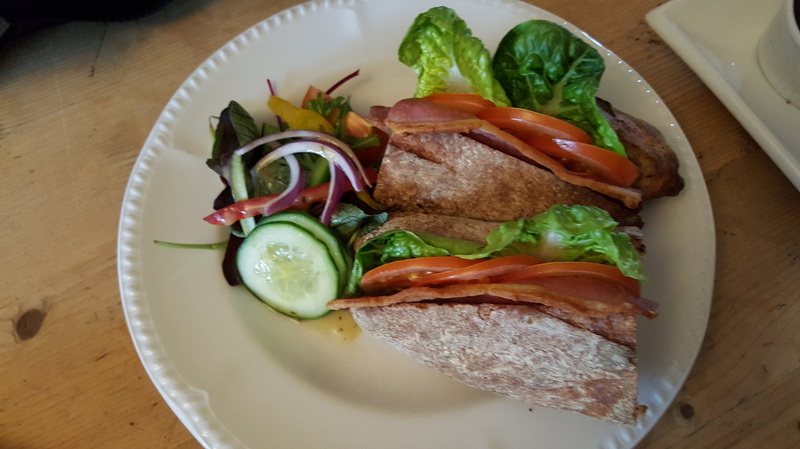 We have an extensive snack menu offering a large range of baguettes and jacket potatoes, along with some other light bites. 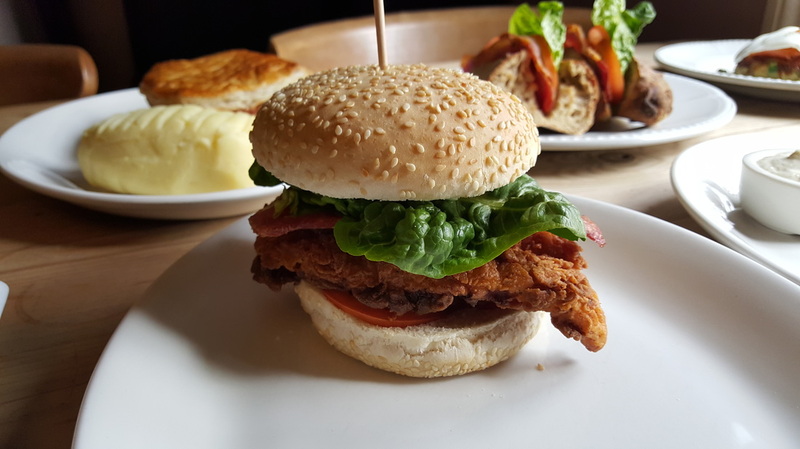 We also have a specials menu, varying almost daily with dishes such as rabbit pie, cauliflower cheese with bacon and steak and kidney pudding. 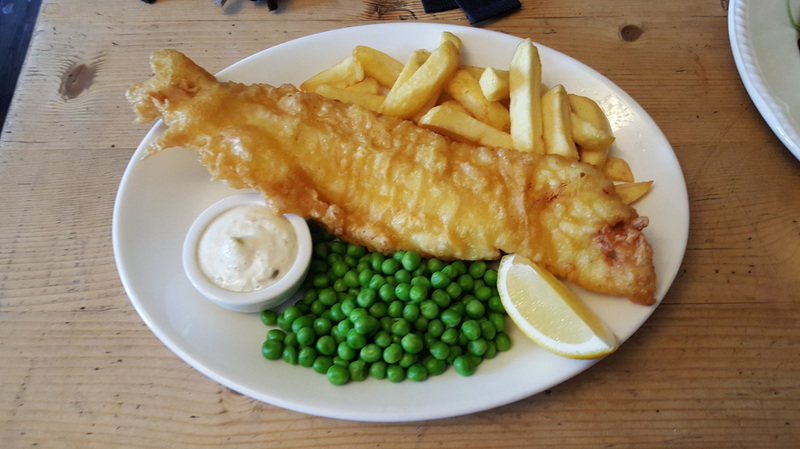 All our food is freshly prepared and cooked to order. 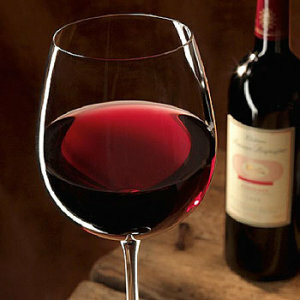 We offer a small selection of quality new and old world wines at sensible prices. These include four red wines (with two from Chile and one each from South Africa and Spain), three whites (with two from Chile and one from Italy), a Chilean Rose and a Pinot Blush. We also have a regularly changing wine of the week if you want to try something a little bit different! At the Wheatsheaf we aim to make all Harveys regular and seasonal special brews available to our customers. 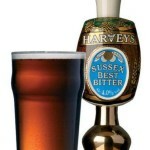 The most famous of these is Sussex Best Bitter, most recently the winner of the Best Bitter category at the Great British Beer Festival in both 2005 and 2006 and a classic of its type. In fact most Harveys cask ales have won one or more awards over the years, but to see a full list click here. There are a fantastic variety of real ales, but generally they fall into fairly well defined types. Golden ales, lager like in colour, are currently very fashionable, though bitter has been the leading style since the mid sixties. Prior to that mild ales were in favour, having succeeded the porter style during the 19th century. Harveys produce a range of beers reflecting each of these styles, most being available all year round though porter is a seasonal variation.